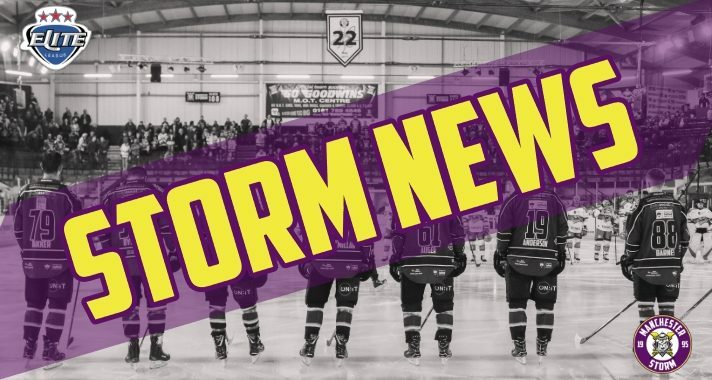 Your Go Goodwins Manchester Storm are to announce that forward, Shane Bakker has picked up an injury and will therefore be unavailable to ice for a while. 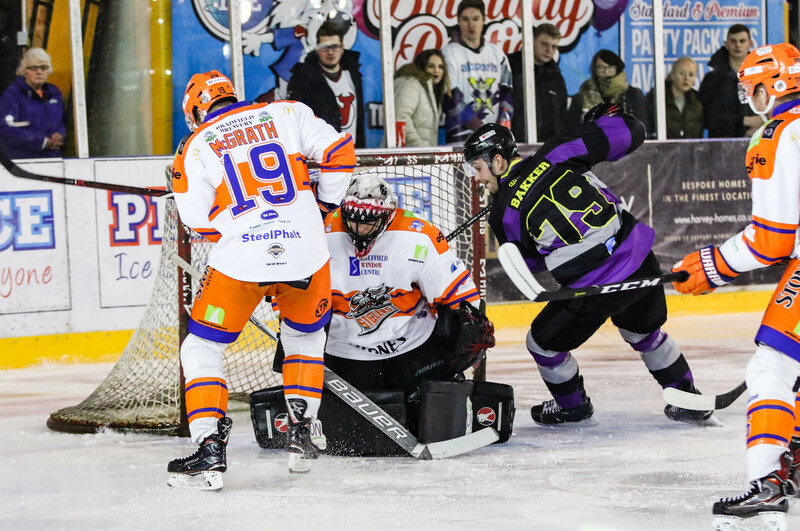 During our New Year’s Day game against Sheffield Steelers, Bakker picked up a significant injury. The injury will unfortunately keep him sidelined for between 6-8 weeks. Shane is in good hands with the club’s medical team and will be back on the ice as soon as possible. We are sure everyone will wish Bakker all the best with his injury and we thank the off-ice medical team for all their help over the next few weeks. We look forward to having him back on the line-up soon. 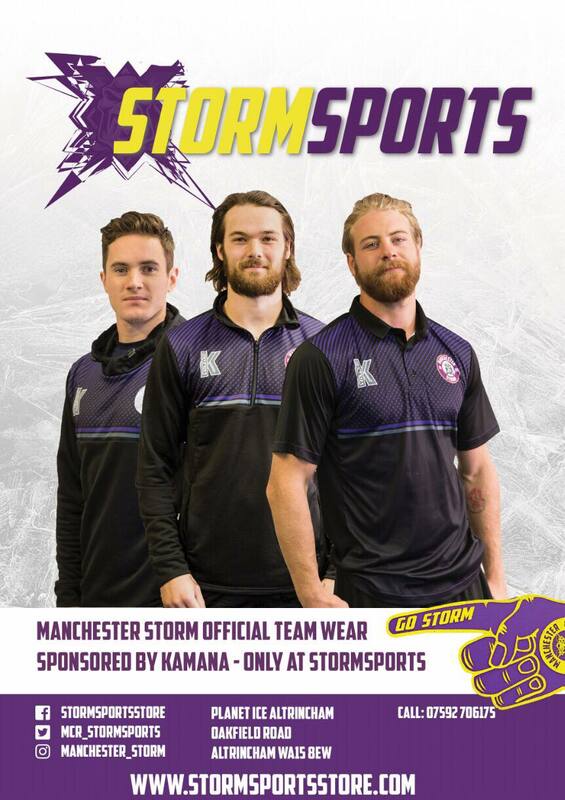 The OSC have a super sale, with offers on Own & Loans, Stick Sponsorship and Kit Club. Check out their social media for updates on offers and upcoming events.